Nathan. 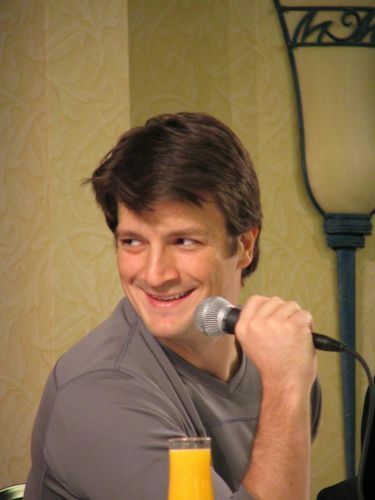 At Comic Con I think.... Wallpaper and background images in the Nathan Fillion club tagged: nathan fillion comic con. Its actually at Flanvention 9-11 Dec, 2005, sorry!